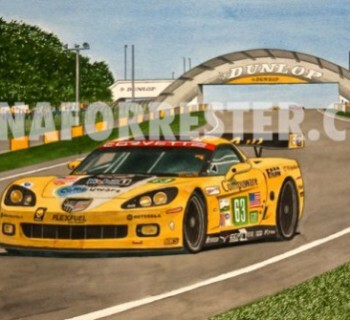 Home - CarArtSpot - Car art where passion for cars and passion for art meet. Making a Morgan written by Andreas and Dagmar Hensing. 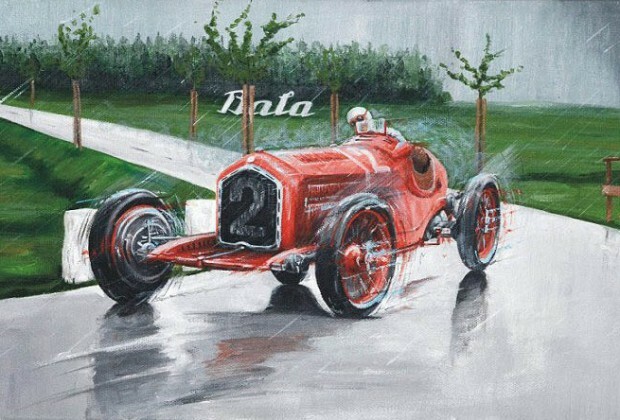 Painting 'A Car A Day' is quite a challenge but not for Rob Ijbema who did it for a whole year! 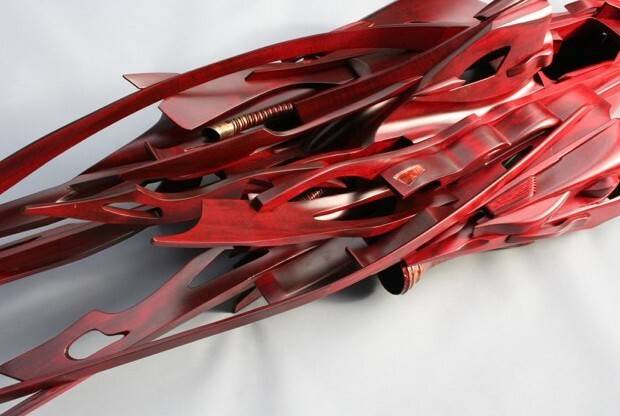 Sitting in his 2000 square feet studio surrounded by all his work, automotive artist Dana Forrester explains how brick walls moved to Corvettes.